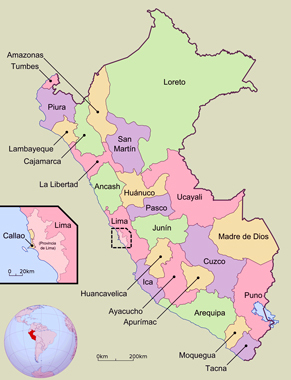 Peru Business Guide is a professional Peruvian export platform directory created to support the worldwide industrial buyers, distributors, wholesalers and international manufacturers to buy from "made in Peru" exporters, industrial manufacturing companies, private label production suppliers and business to business vendors. - Certified Peruvian B2B industries of high end manufacturing products. - Business guaranteed by our Peru, Italy, US professional engineering staff. TRADE PLATFORM FOR BUYERS: Our Network was created, to support industrial buyers and world distributors to find the right manufacturer partner in Peru, USA, Europe and China to increase business both profit. VACATIONS IN TITICACA LAKE PUNO PERU Chucuito an Aymara village in the Titicaca lake offers a vacations accommodation, windsurf, Andes folklore music, titicaca lake fishing, Uros and Taquile tours family hotel for vacations in Puno Peru. PEÑA CRIOLLA - CENTRO SOCIAL CULTURAL MUSICAL BREÑA traditional Lima Peña Criolla, every week offers the best selection of typical Lima's Music and traditional Culture including typical "Peruvian Criollo food" dance and warm services. Peru Business Guide is managed by professional engineers, and offers Peruvian manufacturing exporters business resources, supporting international business buyers. There are several categories itemised in manufacturing sections available in English, Spanish and Italian. The complete Peruvian manufacturers database is also listed considering the quality, expertise, customer service and export capabilities of each Peruvian manufacturer, supplier and vendor. The manufacturing and full suppliers information are updated constantly by our professional engineers (managed by our Engineer Christian L. Caballero) and give all the contact details at not charges. Our main proposal is to create a real business bridge from Peru to the world general industry for commercial business to business. 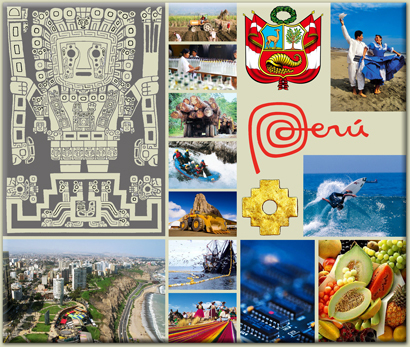 PERUVIAN BUSINESS GUIDE "YOUR GATEWAY TO THE PERU MANUFACTURING SUPPLIERS"